Cruisin AUTOMOTIVE are dealers for Classic Instruments. We Build it Better – or we don’t build it. Each and every one of our gauges is designed, assembled and calibrated with pride and quality right here in Boyne City, Michigan. Our proudly “Made in the USA” products are designed and built for street rods by street rodders! 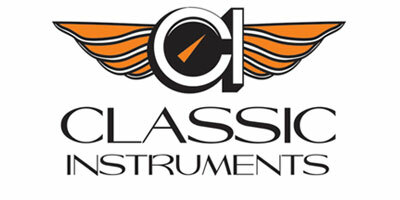 Classic Instruments has been part of the after market industry for 35 years. 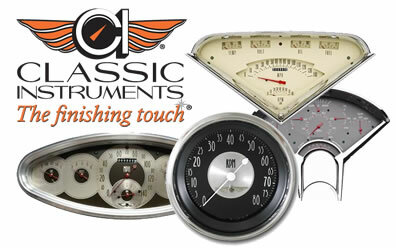 Cruisin AUTOMOTIVE is proud to be associated with Classic Instruments, please come into the shop and look at the range of gauges on display. 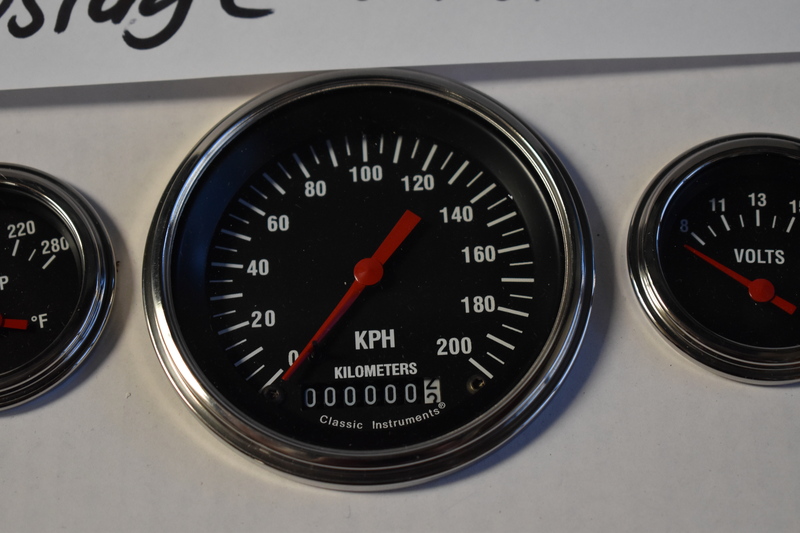 We are able to install your gauges for you. We ship Australia wide. Excellent freight rates. 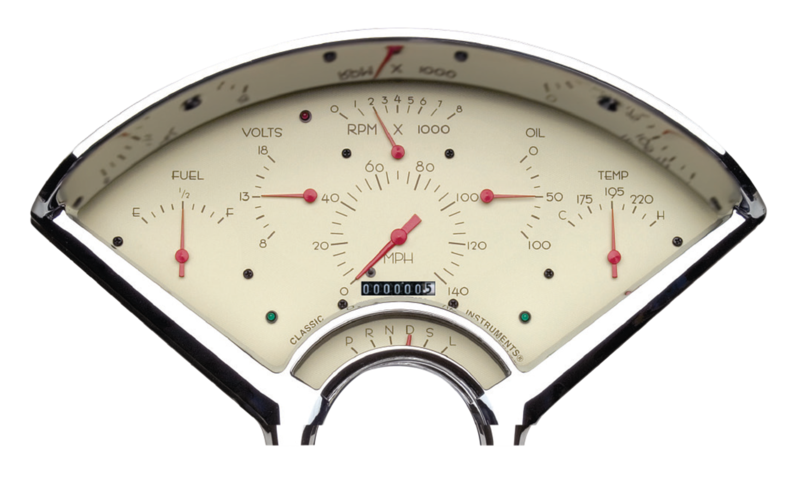 Call and get the right information before ordering your gauges. Read more about Classic Instruments.